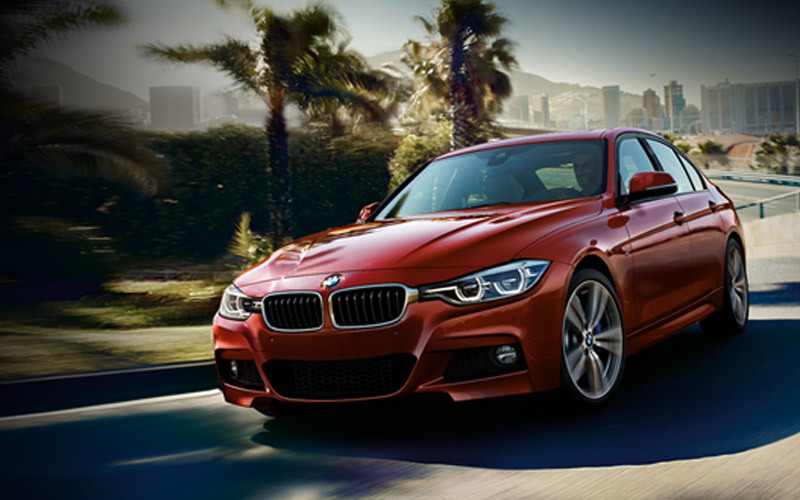 Right now take advantage of low finance rates and cash incentives on any new in-stock 2017 BMW 320i at Georgian BMW. Hurry! Offers end July 31, 2017. $0 Down Payment Taxes Incl. On all new in-stock 2017 BMW 320i xDrive sedans. *European model shown. Features and equipment may vary in Canada. Offer is a payment of $299.99 bi-weekly, taxes-in, with $0 down payment on a 60-month owners choice finance. For full details and vehicle availability, please visit Georgian BMW or call (705) 797-4200.